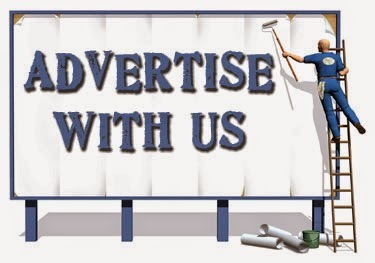 ADVERTISE WITH US AND WE ENSURE THAT YOU WILL GET A BETTER RESPONSE. WE WILL PROVIDE A SEPARATE PAGE ABOUT YOUR INFO AND THIS PAGE WILL REDIRECT USER TO YOUR SITE. THE ADD WILL BE SHOWN ON RIGHT SIDE OF EACH PAGE AND THIS WILL ALSO REDIRECT USER TO YOUR SITE. Also we provide various ad size you may opt for rectangular ad 300*200 or a horizontal large ad 1200*100 that will be placed in header position. For advertising Rates please mail us on email given below. We have a organic traffice of 75% which stats that most of users visiting comes directly via search engines and 20% of direct traffic and 5 % of social traffic, coming from social networking sites. You can check our Monthly view on right side corner of website. we are having a `10,000+ daily unique visitors. you can check the image below by clicking it how your ad will be shown and look like on our website.